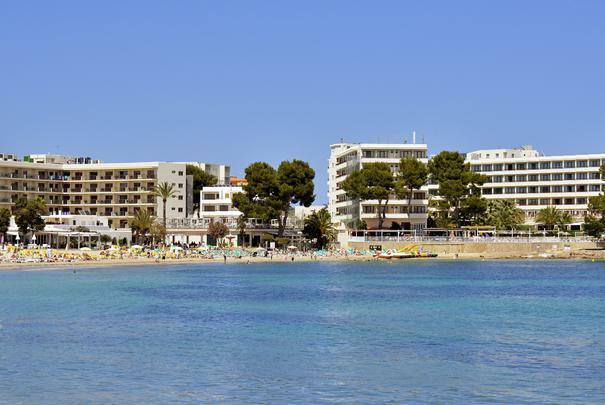 The Ibiza you’ve been looking for is here in the form of Alua Sun Miami Ibiza Apartments. Our apartments have been designed to offer you maximum comfort, a fantastic location and unique services aimed at couples and families wishing to enjoy a fantastic holiday in Santa Eulalia. 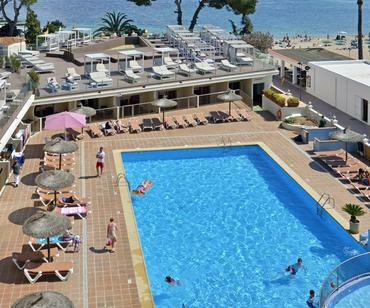 These couple and family-orientated apartments in Eulalia offer great quality for an even better price. 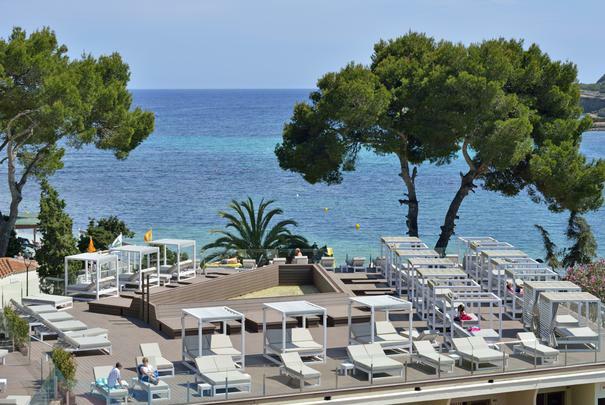 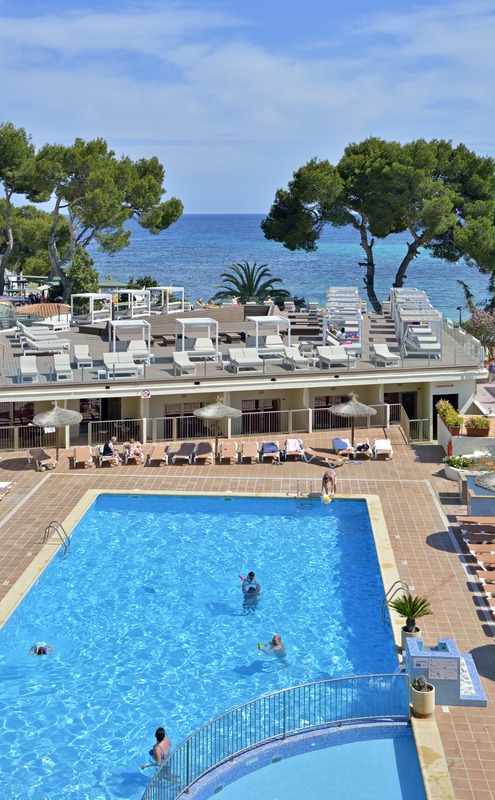 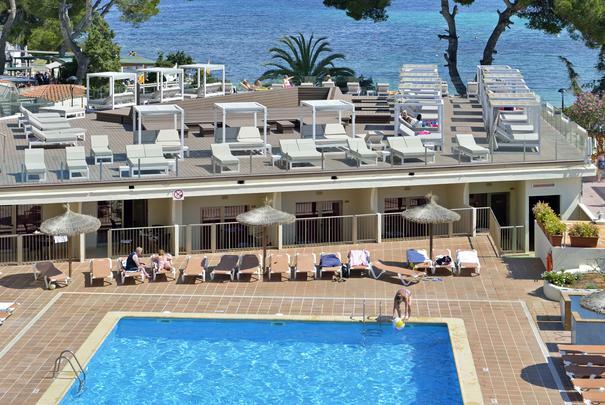 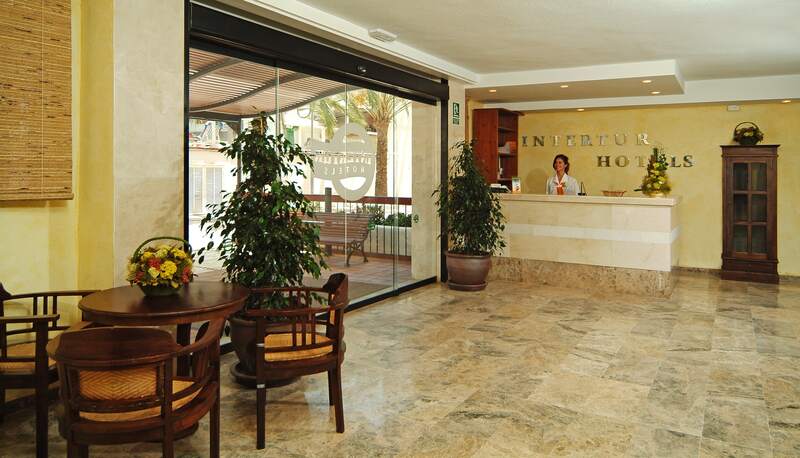 Our apartments guarantee comfortable and enjoyable stays in Ibiza facing out towards the Es Canar beach. 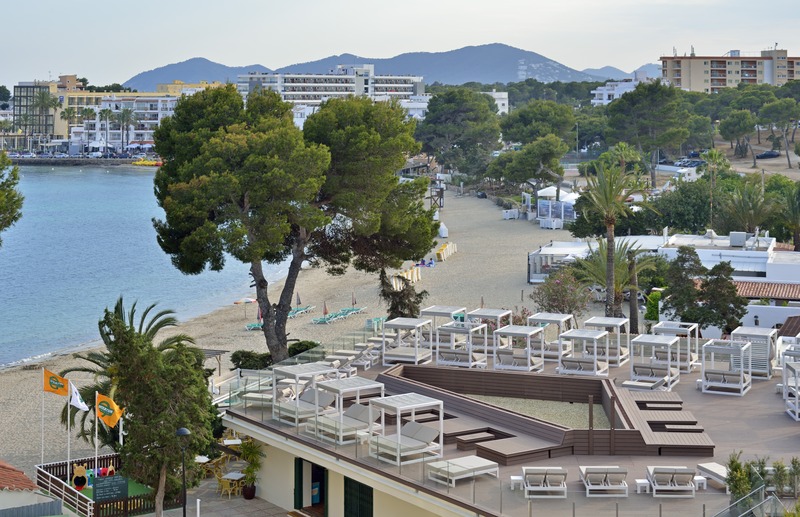 All you need to do is choose your board basis (all-inclusive, bed & breakfast, half board -drinks included- or room only) and then take advantage of not only our facilities but those of our sister hotel Alua Miami Ibiza as well. Book your stay with us on the official website of Alua Sun Miami Ibiza Apartments and you’ll get to discover all the services we have to offer such as: pools for both adults and children, sunbathing area, Balinese beds, bar, WiFi connection and of course first-rate customer service. 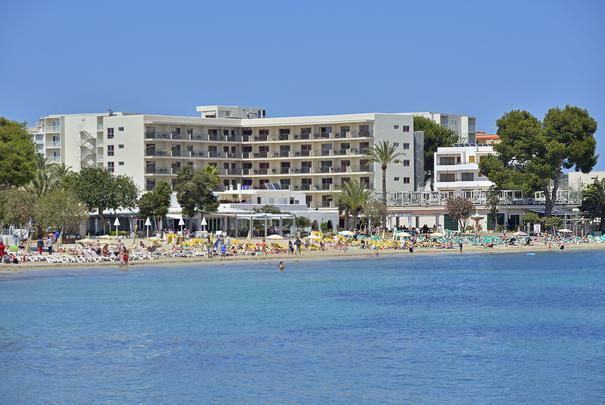 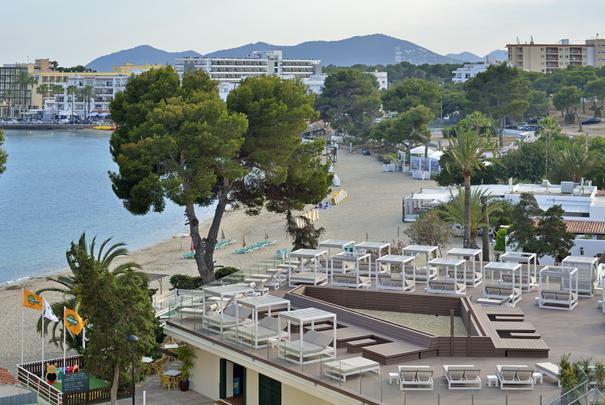 Visit AluaSun Miami Ibiza Apartamentos a photo gallery and appreciate all aspects of our apartments in the beach area of Es Canar in Santa Eulalia. 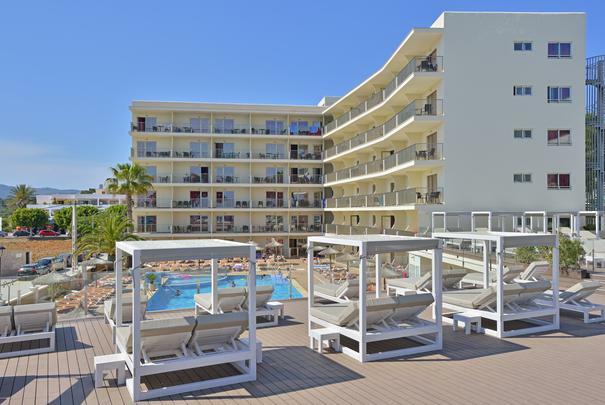 The services found at AluaSun Miami Ibiza Apartamentos pay attention to the small details that mark a good holiday like the adults and kids pools, sunbathing area, bar with pool table, table tennis and access to Wi-Fi. 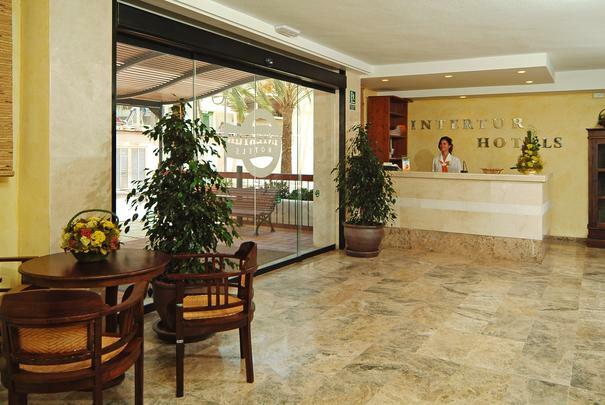 Designed for relaxation, with modern Balinese beds ... for adults only! 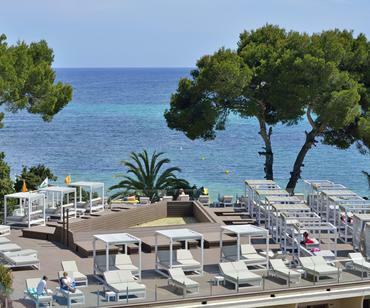 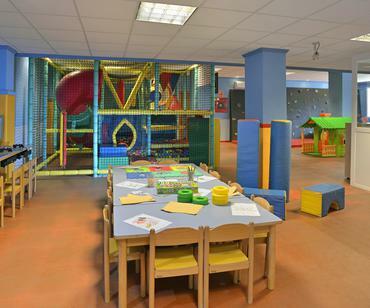 All children have access to the miniclub of the nearby Alua Miami Ibiza.